Yesterday ASUS sends a new update on ZenFone 3. The version came with latest 14.2020.1711.80 security update. Latest 14.2020.1711.80 Firmware is now available for ZenFone 3. We provide official firmware link below. Today we share a guide to install 14.2020.1711.80 Firmware on ZenFone 3 (ZE520KL/ZE552KL). Let’s some talk about the device. July 2016, ASUS launched ASUS ZenFone 3 in the smartphone market. The ASUS ZenFone 3 powered by 2GHz octa-core Qualcomm Snapdragon 625 processor and it comes with 4GB of RAM. Also, has 32/64 GB of internal storage. It has 5.5 inches IPS LCD capacitive touchscreen, with 1080 x 1920 pixels resolution. This device gives you snap 16-megapixel rare camera and 08-megapixel front camera. It has a Non-removable Li-Ion 3000 mAh battery. This update brings the latest November 2017 security patch with many bugs fixed. Many users don’t get this update right now, so if you want to update your device !!! Then you are the right place. 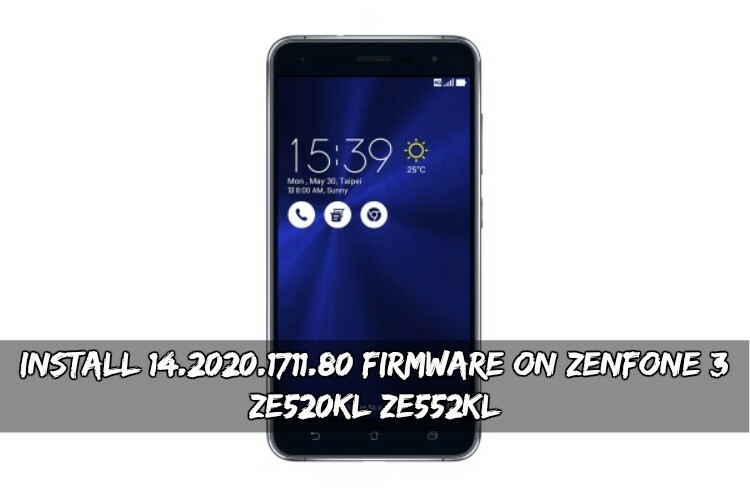 Here the guide and 14.2020.1711.80 Firmware on ZenFone 3 ZE520KL/ZE552K. This firmware flash by stock recovery. Follow the steps correctly otherwise you may brick your device. If you are new in this process then, please first read the following steps. 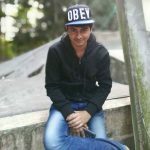 Fixed KRACK vulnerability on WiFi. 24bit 192kHz Hi-Res FLAC audio is now playable. Please, first of all, check your device model number. Your device at least needs 50% charge for flashing. Download ” 14.2020.1711.80/79.Zip ” file from the above-mentioned link. Move the download file in your internal storage. Now rename the file name ” 14.2020.1711.80/79.Zi“. In recovery menu click Apply update from your device storage. Then select to install the Zenfone.zip, which you downloaded before. Wait for complete this process. After process done reboot your device. In this method firstly, enable the developer options by clicking 6 -7 times on Build number. Then enable the USB Debugging from Developer Options. Download the ADB_Fastboot_tool_2016.zip and install it on your PC. Now, you have to copy the above OTA Zip file to the ADB installation directory. Now, turn off your phone and boot into recovery like said in the above method. And there a select update from ADB. To check your device is connected successfully or not type the following command in CMD. If successfully connected your device will be on the list. After that type this command to flash the Update. Replace filename with the ZIP name. Wait until the process finishes off and then reboot your phone.